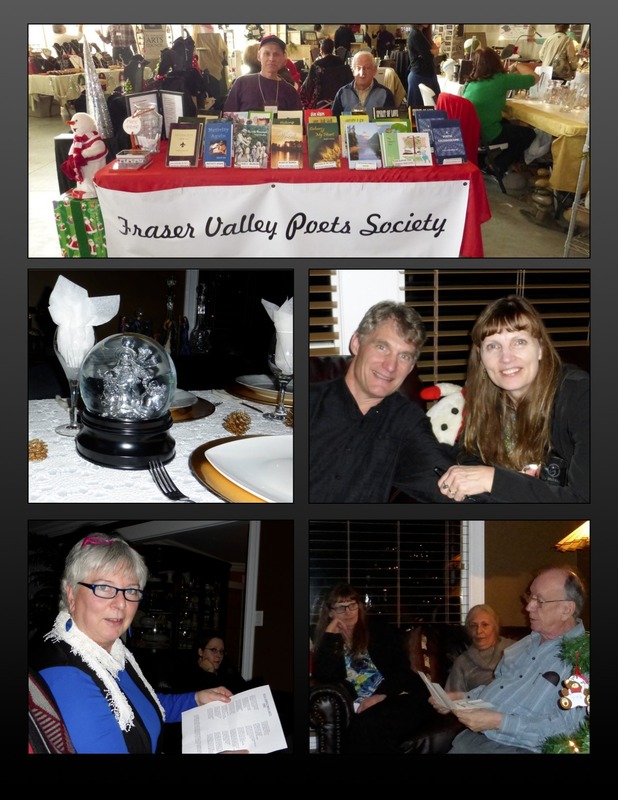 Two November events rounded out 2014 for members of the Fraser Valley Poets Society. On the weekend of November 21-23, we had a table at the Highstreet Artisan Christmas Market. Numerous members took turns selling our books. A big THANK YOU! 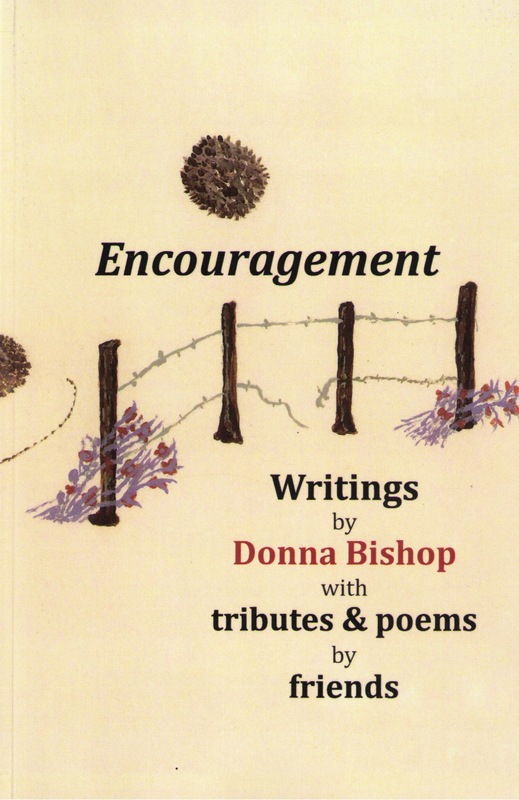 to Ted Goodrich and Terry Broadworth who organized the books, pricing etc., and set up our display. On Saturday November 29th, many of us met at Braun’s for our annual end-of-year potluck. 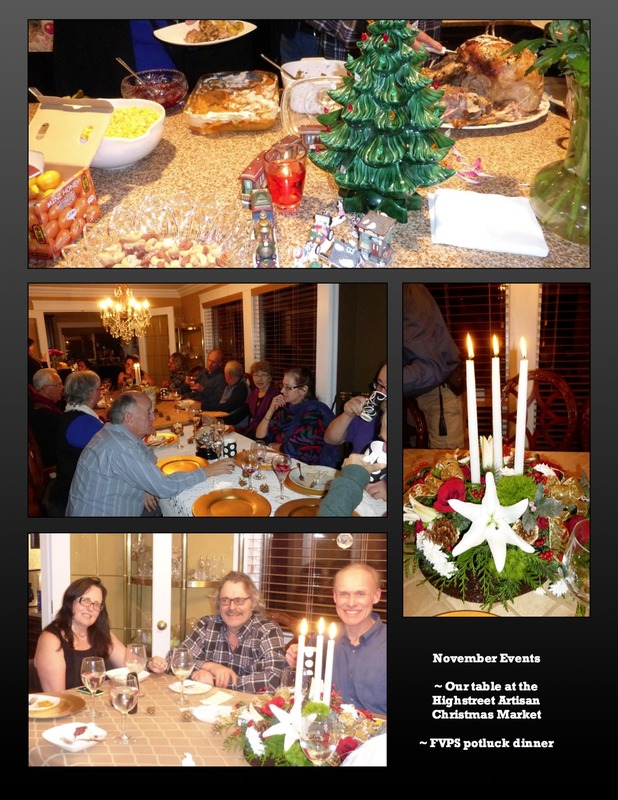 The atmosphere was festive, the food delicious, the poems we shared in an around-the-room reading reminded us of the many wonderful facets of the Christmas season, and the gift exchange, with its opportunity to trade something we wanted for an unopened parcel, was a lot of fun. (Top) FVPS table at the Highstreet Artisan Christmas Market. (Below) Memories of the Christmas potluck. Details will be posted here when they become available. 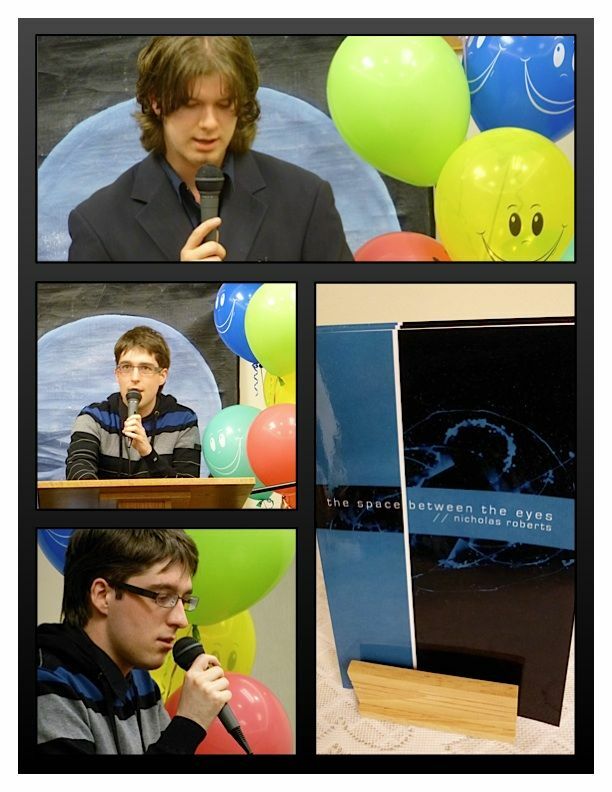 A book launch is always exciting. 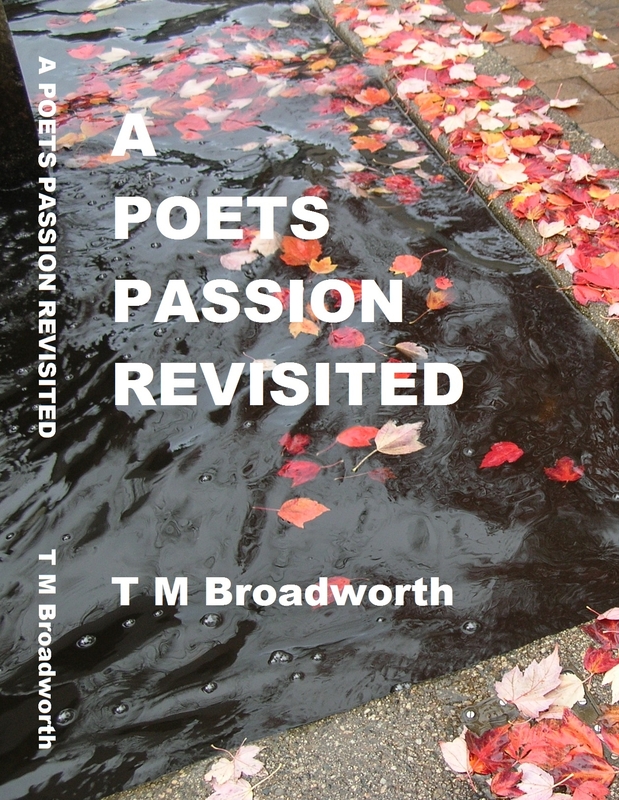 When that book is the project of two poets, the energy and joy is doubled. 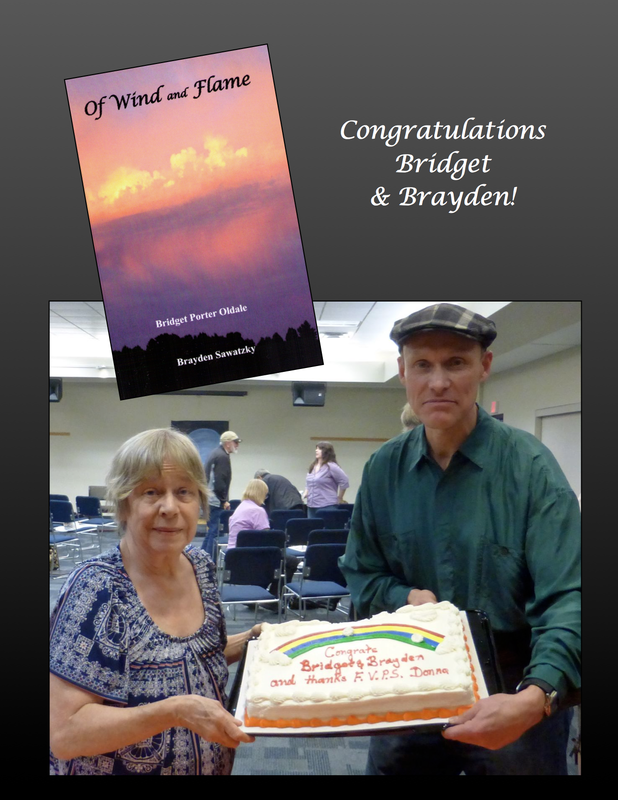 Monday, October 6th was such a time for Brayden Sawatzky and Bridget Porter Oldale as they unveiled their joint project Of Wind and Flame. It’s a book not only easy on the eye, but a pleasure to the ear as well. Brayden began the reading, modestly introducing himself as the warmup act before the main feature. He chose selections from the book that challenged us “…to touch the heart of ancient ways / for spirit paths to call your name” (from “Ancient Ways” p. 66); to “follow your heart / into the adventure of love” (from “With All of Your Heart” p. 79); and to build the bonfires that “…dance / upon the tombs of our regrets” (from “Koinonia” p. 93). You are family, clan and tribe. preparation… (from “Washing Up” p. 61). This book is a treasure! You’ll want one. I’ll post purchase information as soon as I get it. 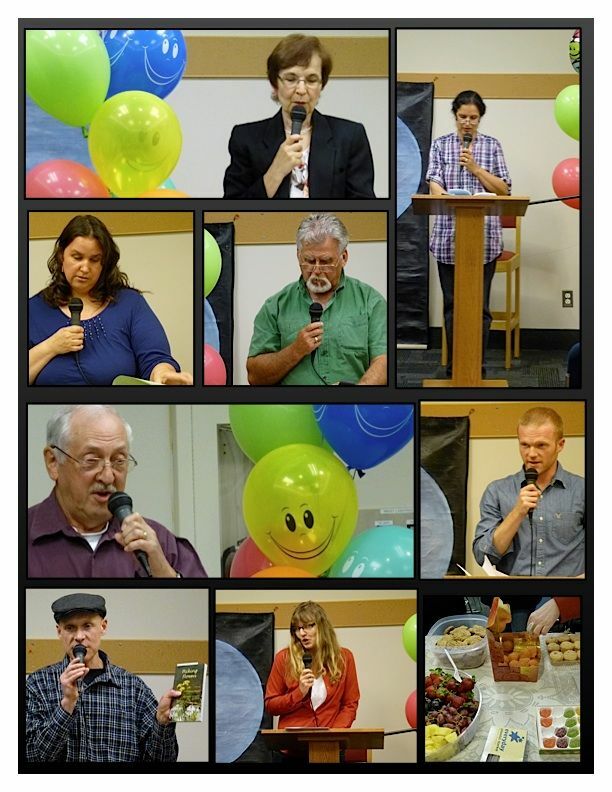 Coffee, cake (provided by our founder Donna Bishop), and other refreshments were followed by the open mic part of the night. Thirteen readers read pieces that went the gamut from exploring the meaning of Saskatchewan’s “Living Sky” to a tongue-in-cheek look at how the world would run if God were a woman. Thanks so much to Stuart Oldale for providing a good quality mic for the evening! October 5, 2015. Mark your calendars! 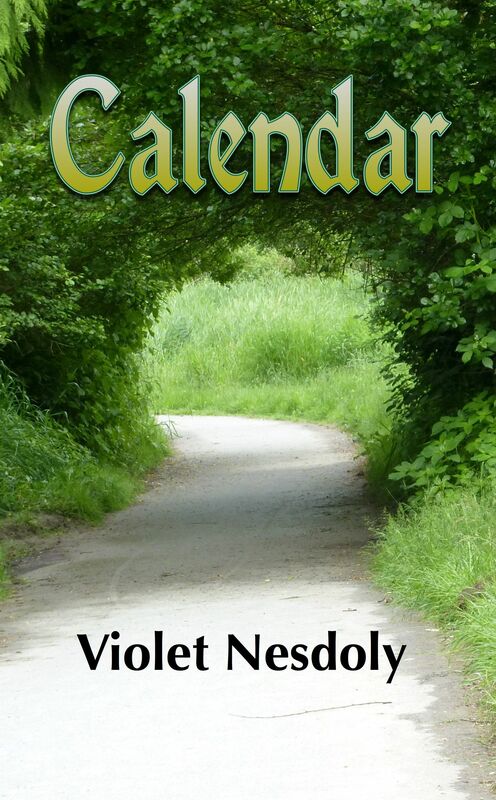 Another important event is just around the corner as well. Our Annual General Meeting is scheduled for Monday, October 20th, at 1:30 p.m. in the Clearbrook Library Seminar Room. Members, please come out to review the year that was and help make plans for the future! 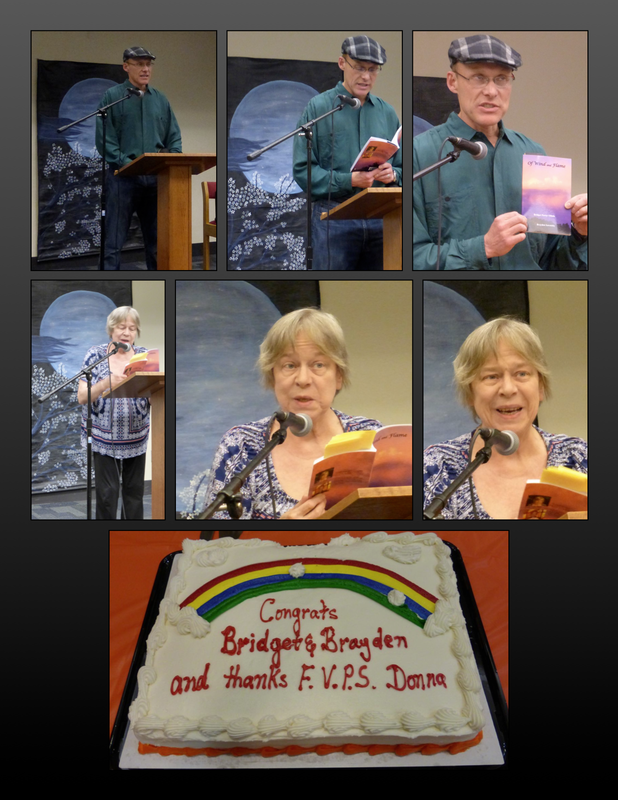 Lovers of poetry gathered in the Clearbrook Library Monday, May 13th to read and listen to poetry. As usual the open mic offering was varied with poems on diverse topics: the cycles of life and nature to words and numbers and their mysterious hold on us (“I can do the math!” insists Alvin), and more. After coffee Nicholas Roberts launched his first solo poetry collection, the space between the eyes. After his friend read an opening poem, Roberts told us a bit about his writing and publishing journey, and read from his handsome book. green winged dragons’ flight” – a space between the eyes, p. 42. There was also humor. I was especially amused at “Conversation with an insect.” (He may not have read this on Monday night but I found it on my own later.) Who of us hasn’t watched an insect and wished we knew what he or she was trying to say? 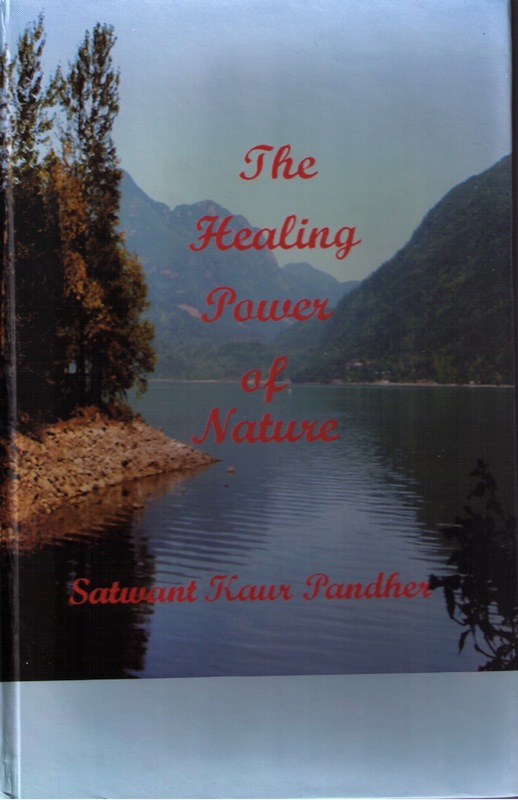 there were heroes inside all of us.” – p. 114. The evening wound down with the audience asking for just one more and, after the reading, Roberts signed books. 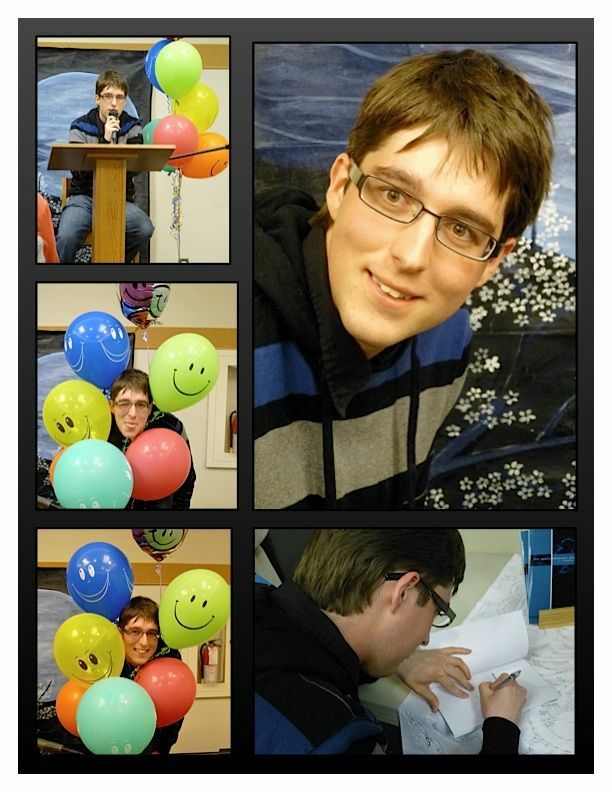 Congratulations, Nicholas Roberts and your publishing team on a job well done! 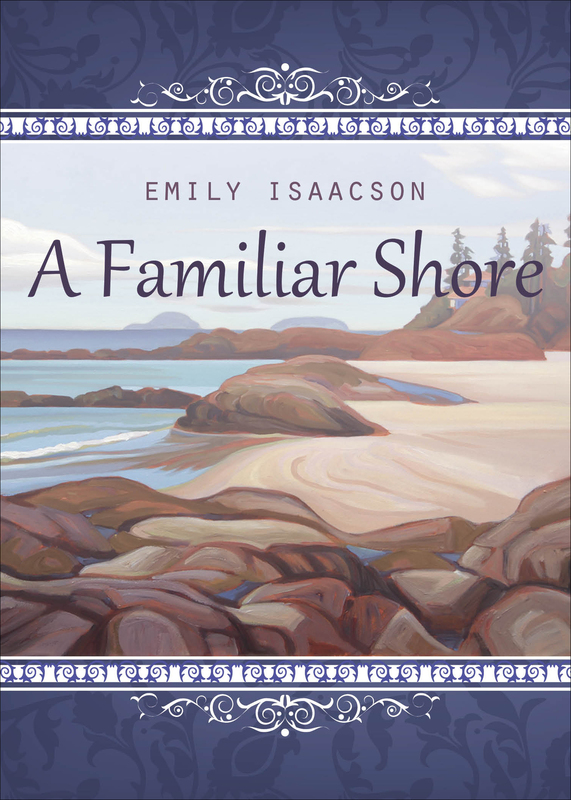 Now it’s time to mark your calendars for June 10th, our June Blue Moon Reading when PPS member Emily Isaacson will be the featured reader as she launches and reads from a new book. 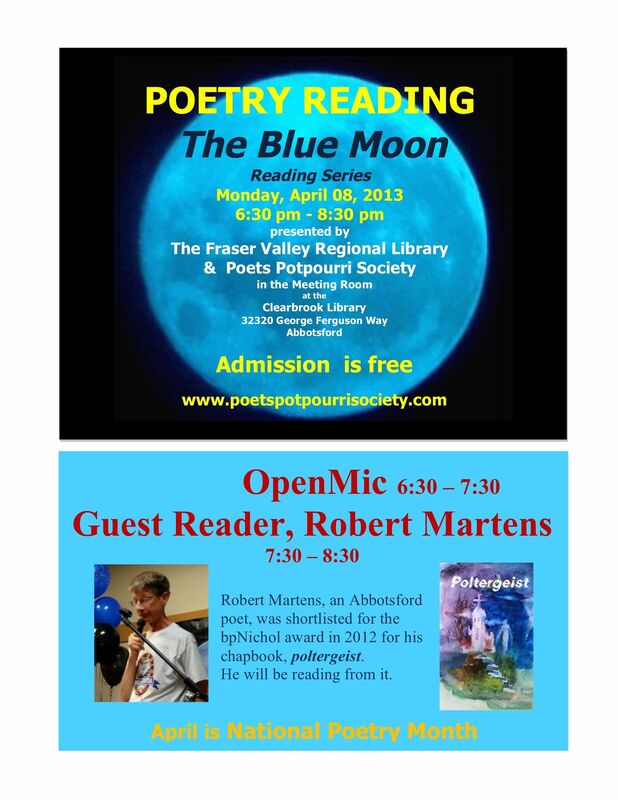 Come prepared to read a poem or two during the open mic portion of the evening (6:30). 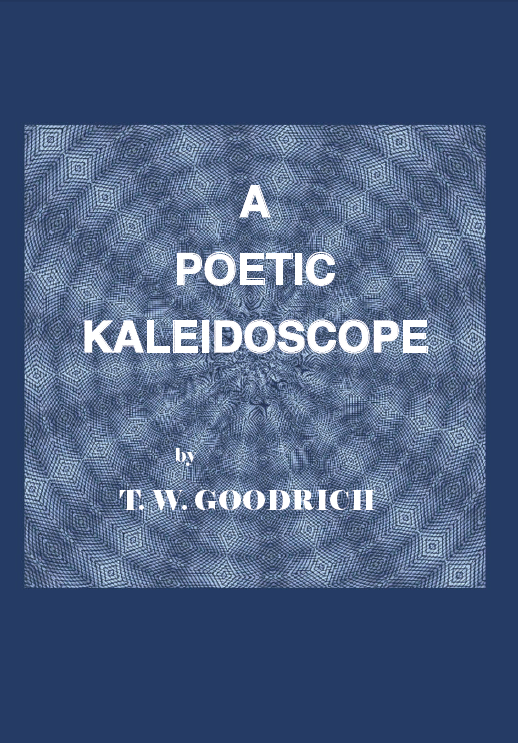 Featured reading begins around 7:15. 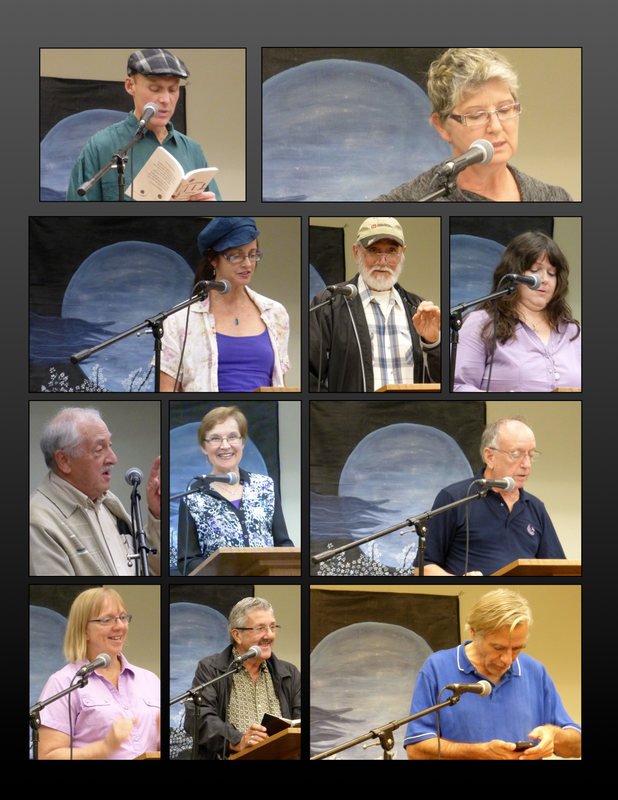 To view other interesting poetry events available in the community, click on the Poetry Around Town tab.